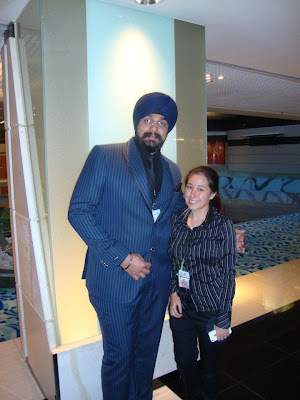 Calista Leah Liew: Work and Play in Hong Kong! 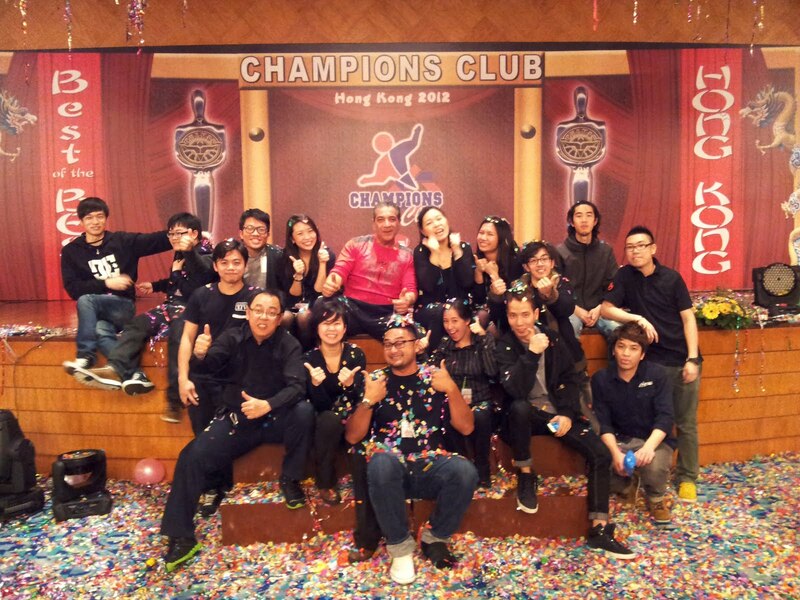 Work and Play in Hong Kong! After wanting to visit Hong Kong since about 2 years ago, this month I finally had the chance to not only see the sights, but work on an event there! =) Did you know that Hong Kong International Airport is also known as Chek Lap Kok Airport, and is built on the Chek Lap Kok Island by land reclamation? Hence the view while landing! 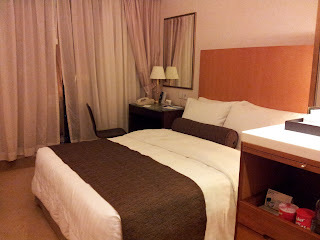 I had booked a room at the Island Pacific Hotel via agoda.com, and it is definitely recommended. A business hotel located on Hong Kong Island West, a lot better than the alternative shoebox hostels! They have a free shuttle bus to places like the piers and IFC Mall, which is in Central. 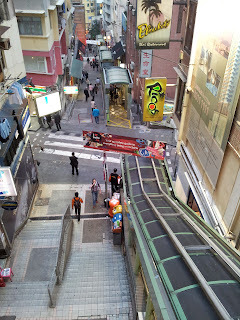 It's also just opposite the Hong Kong MTR station, and the airport express train station is actually in the mall. The infamous Lan Kwai Fong. Nothing much happening in the day, but at night? It's the most popular hangout for clubbing and drinking. The Hong Kong Fringe Club on Wyndham Street. and Man Mo Temple, which was built in 1848. One of the steep slopes I was walking up and down on. One steep staircase was actually part of the Sun Yat Sen Memorial Walk. Flights and flights of covered escalators to take you up, up, up! 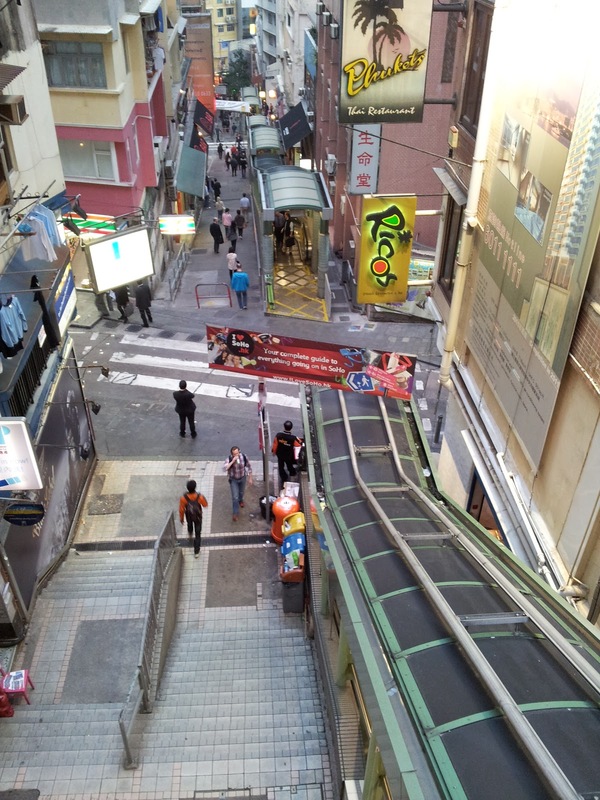 But unfortunately there isnt a "down" escalator, except for 6 - 10am. Eggettes, or "gai dan zai" (鸡蛋仔） are one of Hong Kong's most popular street snacks, and rightfully so! I loved them! 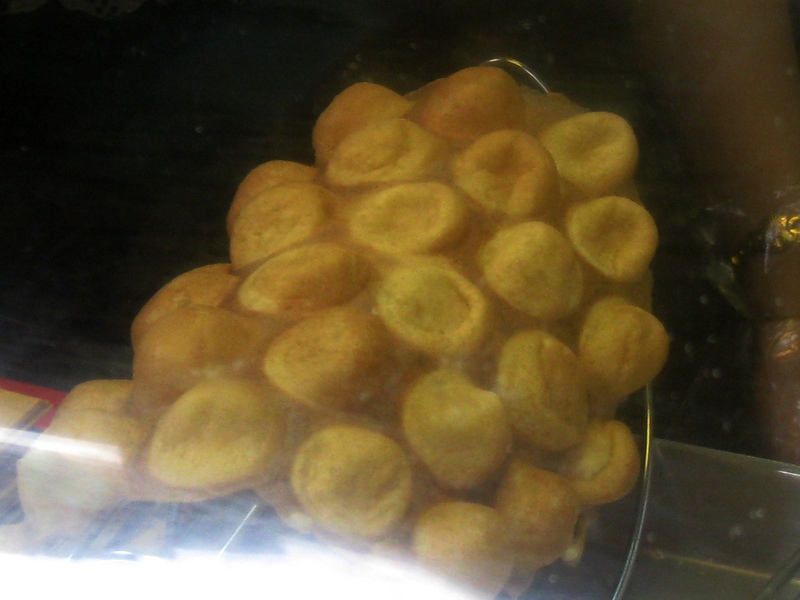 They are usually sold in street stalls who also sell snacks like curried fish balls and waffles. I read about Yung Kee somewhere online, but I didnt do full research on it, so I wasnt aware that I had to make reservations.. I actually couldnt find it at first.. SoHo is a popular area near Lan Kwai Fong, full of restaurants, cafes and cocktail bars.. But, like LKF, it consists of a few streets, and those streets dont particularly say "SoHo". So I was walking around for a while, and met a bunch of girls, who were also a bit lost.. Since we couldnt help each other, we said good luck and continued our separate ways.. Further down I met another girl, Irene, who was nice enough to not only take me almost to the exact street, but to call the restaurant to see whether I'd have to wait for long. They said 20 minutes, which she said was way better than the norm. So I made my way there after thanking her for her help, and was taken up to the first floor, where I was given a number and taken to the waiting area. Approximately 15 minutes later, ta-daaa..!! Yung Kee is famous for its roast goose, which I had with cha siu (BBQ pork). Yum! It is a little pricey, but then most food is in Hong Kong.. This one dish plus a pot of Chinese tea cost me nearly HKD80! I'd definitely recommend trying it though, if you have the chance.. 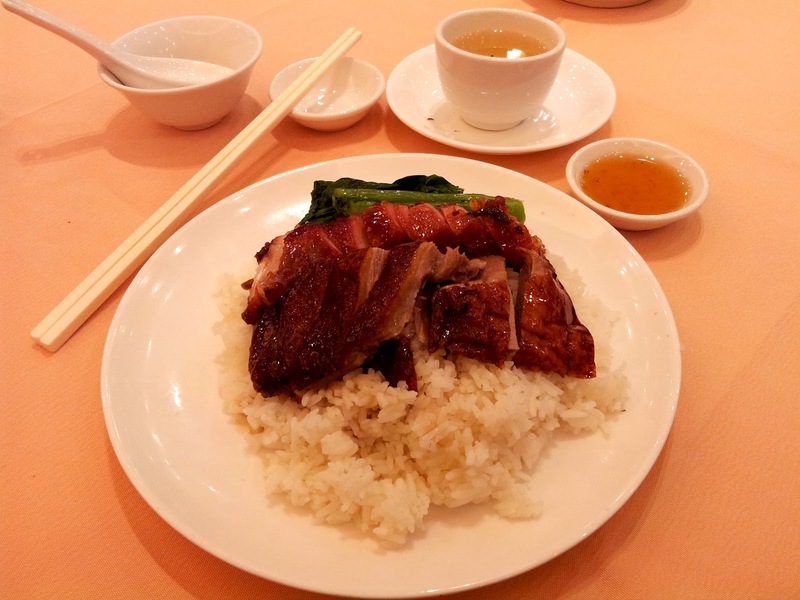 I really liked it, and I'm not even a duck/cha siu person! 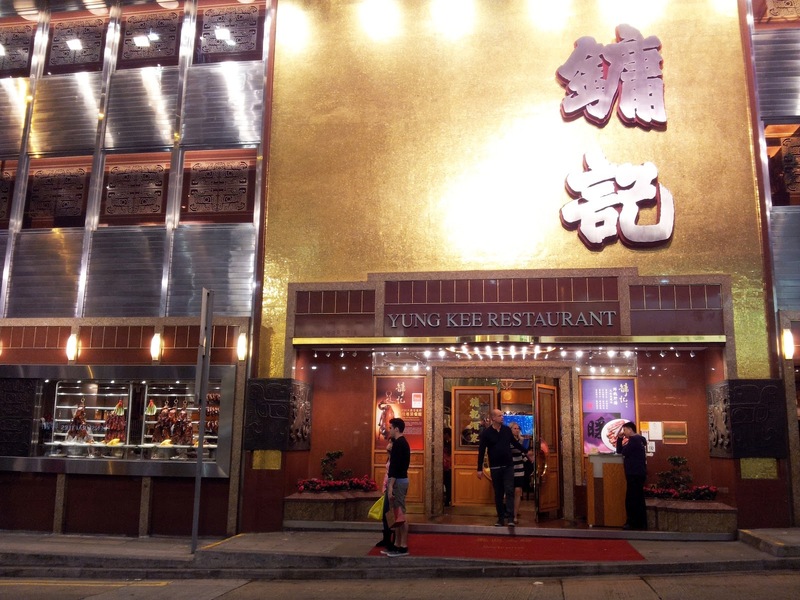 =) For future reference, Yung Kee is located on Wellington Street. After dinner I was so tired, I just made my way back to the hotel. I didnt feel like visiting LKF alone anyway, and although Irene had invited me for a drink with her and her friends, I didnt think I'd have enough energy to be interesting enough.. Lol.. I had been up since 7am, and had been working the past week, so all the exploring had REALLY taken up all my energy. 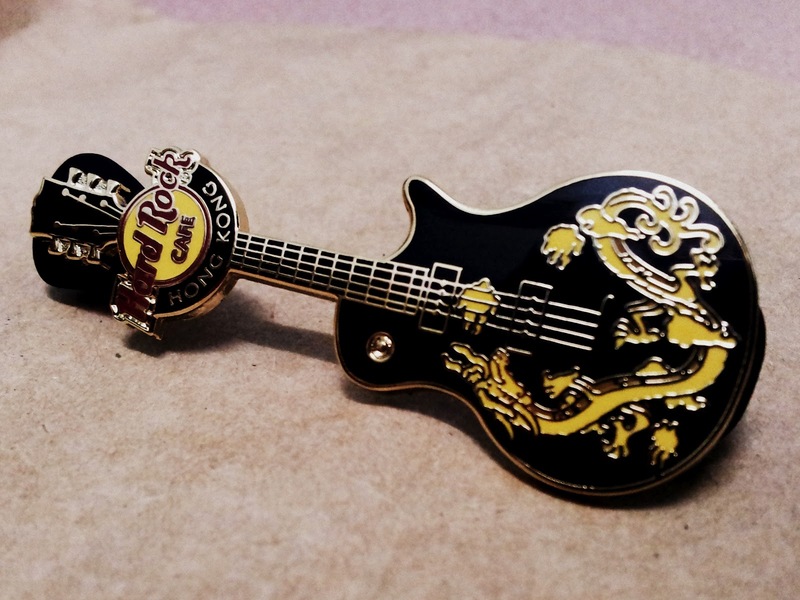 Aww~ U've made me miss HK!!!! Love the first shot from the plane, I think I remember going up those stairs in December 1977 so you have helped out an old man with his memory/memories. A.B. I was a skinny pimply active 16 year old at the time so it was just the steepness that impressed me. My late father bought me a 28mm Makinon lens for my Praktica LTL camera so that tended to overshadow most events as I excitedly experimented with it. We went on to England to see the family and came back via America in late January 1978, round the world. I cant wait to be able to travel around the world.. Haha.. Do you still have those old photos? Yes most of them are slides, I also have some super 8 movies of the trip. It was more of a start at Melbourne end at Melbourne thing, Hong Kong for a few days, England until January and then to Canada to stay in Toronto with mum's older brother and his wife, and then back to do my final year at school. hi, Calista, this is my first time viewing ur blog, probably will be ur reader after this, I have added ur blog in my bloglist. http://ksh2772.blogspot.com/ feel free to drop by comment yea. 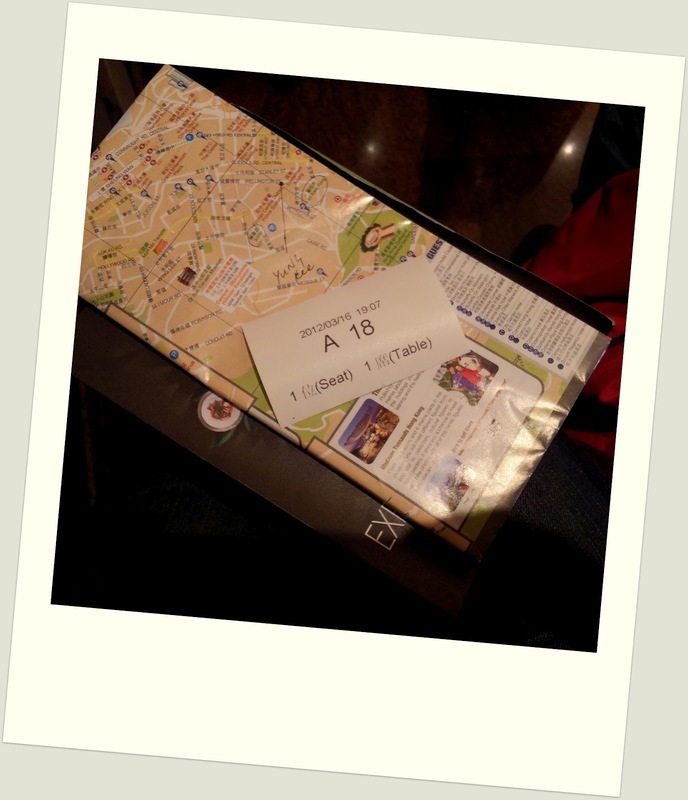 BTW, u r really someone who is dare to travel oversea alone.